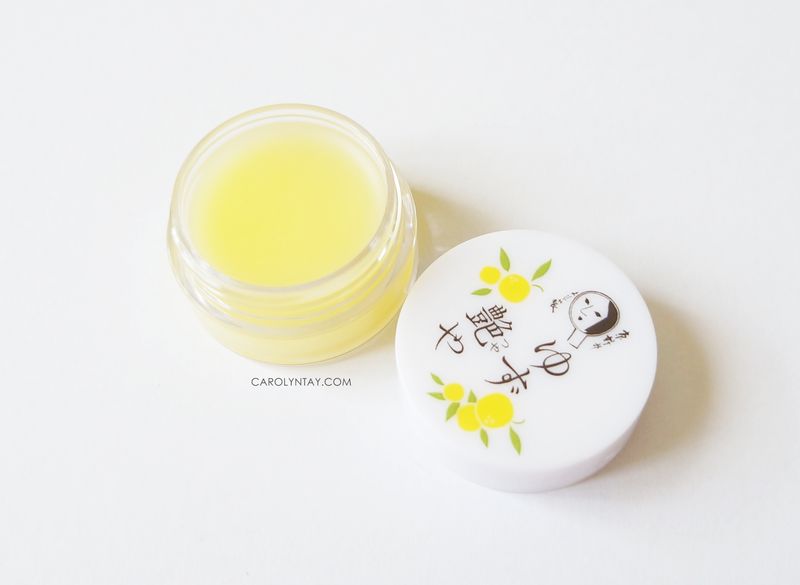 I was googling and I stumbled on this Yojiya Yuzu Tsuyaya Lip Balm that was mentioned in many blogs! 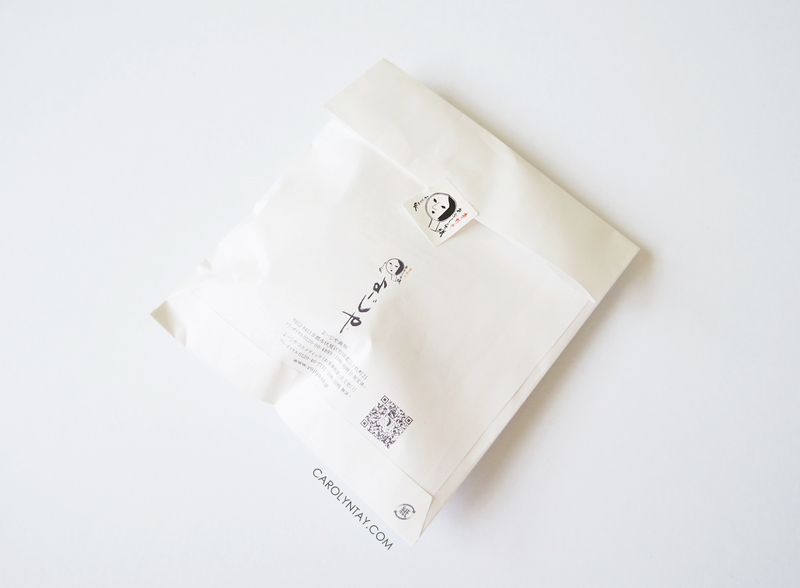 It is made with only natural ingredients and this brand has more than 100 years of history! This lip balm is only available in Japan and due to it's overwhelming demand, it is available in all airport's duty free. Yojiya Beauty was founded in 1904 in Kyoto, the world-famous ancient capital of Japan. The company produces various kinds of beauty products that refine and set off the natural beauty of the skin. 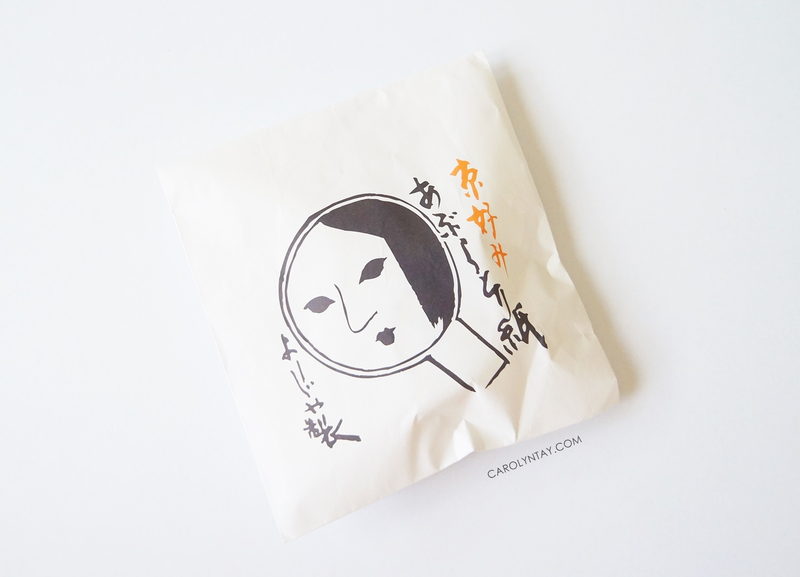 Their most famous product - Oil blotting Facial Paper is used all over Japan as an essential beauty makeup product. 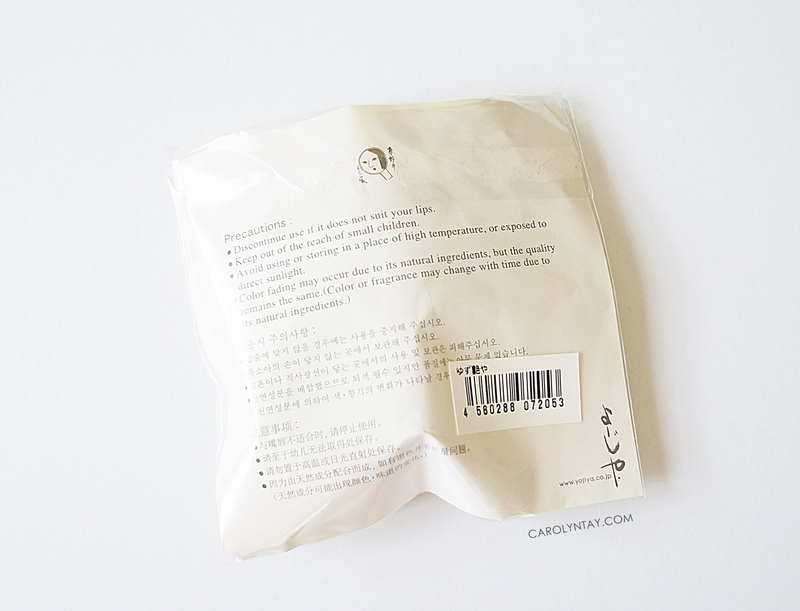 The Yojiya Yuzu Lip Balm contains only natural oils and four different types of sericin (silk proteins). 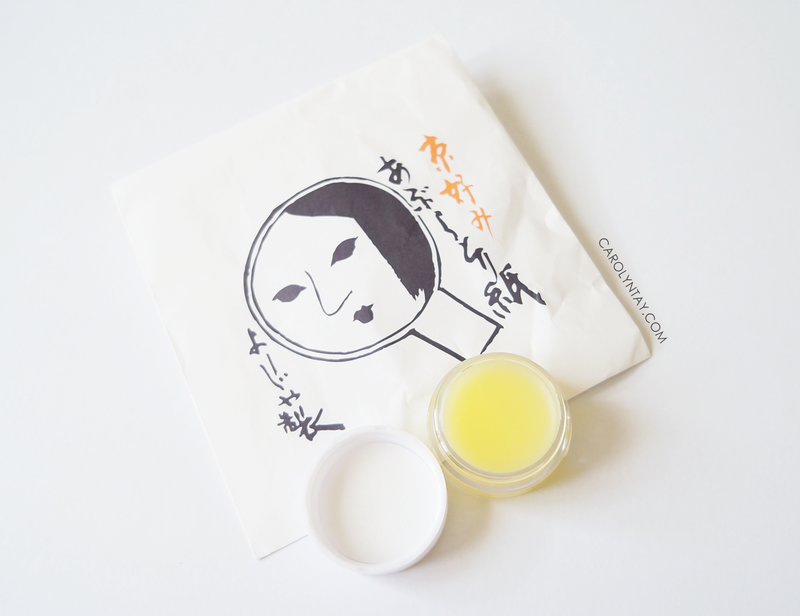 The yuzu oil used in the balm is directly derived from the peel of the fruit. This balm can be used by itself or also be used as a lipstick base preventing dryness and chapped skin. 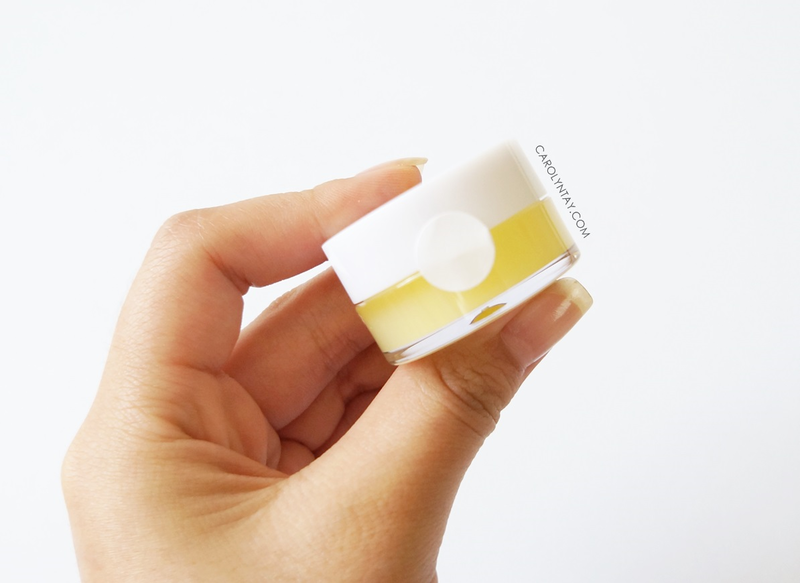 Ingredients: Cholesteryl/Ranosuteriru, Beeswax, Octyl dodecanol, Olefin oligomers, Diisostearyl malate, Yuzu peel oil, Olive oil, Jojoba oil fatty acid/component, Rosehip oil, Sericin, Tocopherol, Stearyl glycyrrhetinic acid, Caprylyl glycol, Water. The lovely citrus scent. If you love citrus scents, you will definitely love the smell! This lip balm smells natural, definitely not like those artificially fruit scented lip balms. 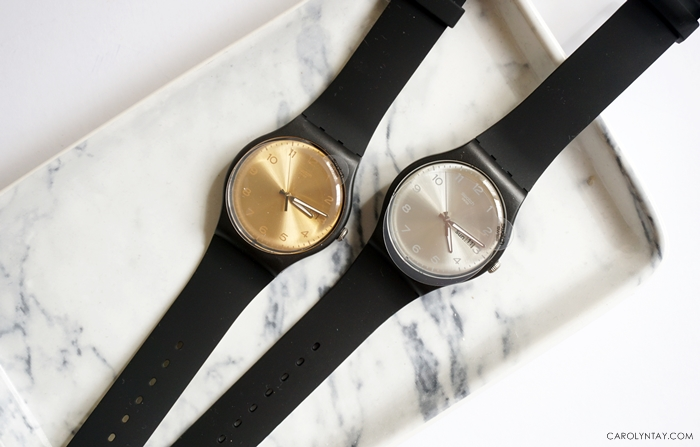 Moisturizing silk finish. It feels very natural and it keep my lips from drying up outside. The Yuzu fruit has 3 times more Vitamin C than a normal lemon and has natural moisturizing properties. Natural ingredients. I love that this Lip Balm is made out of natural ingredients such as Jojoba oil and Rosehip oil. Small cute pot. 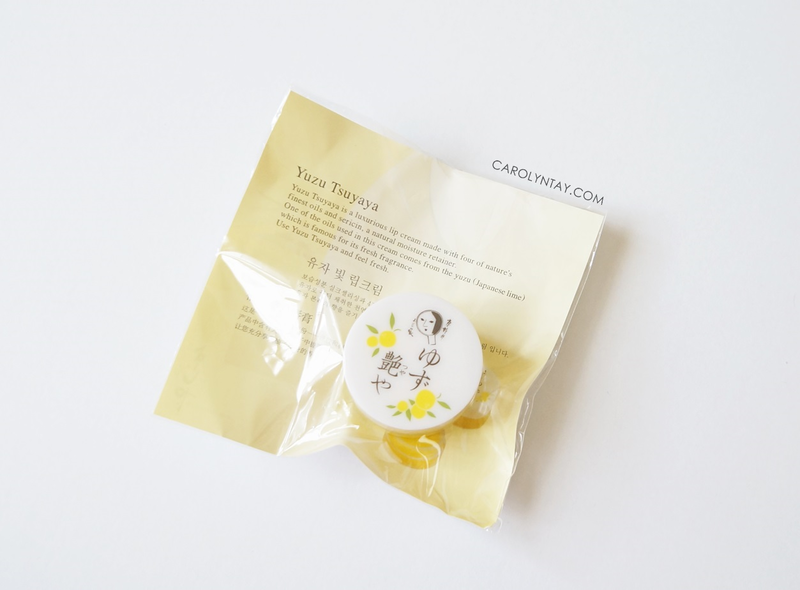 The Yojiya Yuzu lip balm comes in a small pot with their signature trademark of a reflecting mirror with a woman's face. It's so easy to carry around in my bag! 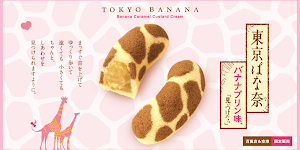 You can find Yojiya Store or Airports all around Japan. The location of their stores are listed down at their official website. How much is this Lip Balm?